Gone but definitely not forgotten – here are just a few of our beloved Adoption Stars from years gone by. These stunning horses, ponies and donkeys are still much loved and missed by their many loyal fans. We hope you enjoy reading their stories and remembering them. Handsome Sydney was born at Redwings after his mum Christobel was rescued in 1989. Mighty Major was a big friendly giant who loved attention! Denise was a very cheeky skewbald donkey, who was rescued in 1996 as a week-old foal. Rhadlon was a wonderfully charismatic pony. Poppy the stunning Shire horse came to Redwings when her mum sadly passed away on Christmas Eve and left her all alone. 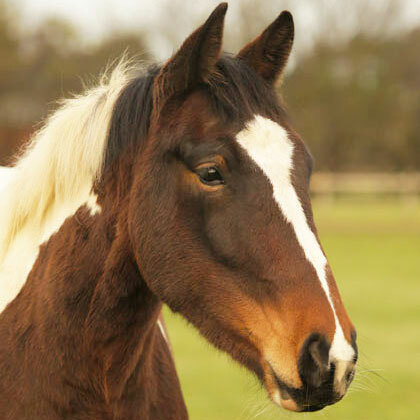 From wild pony to cheeky Adoption Star, our pretty Polly stole everyone’s hearts. Beloved ex-police horse Will Scarlett lived a heroic life! 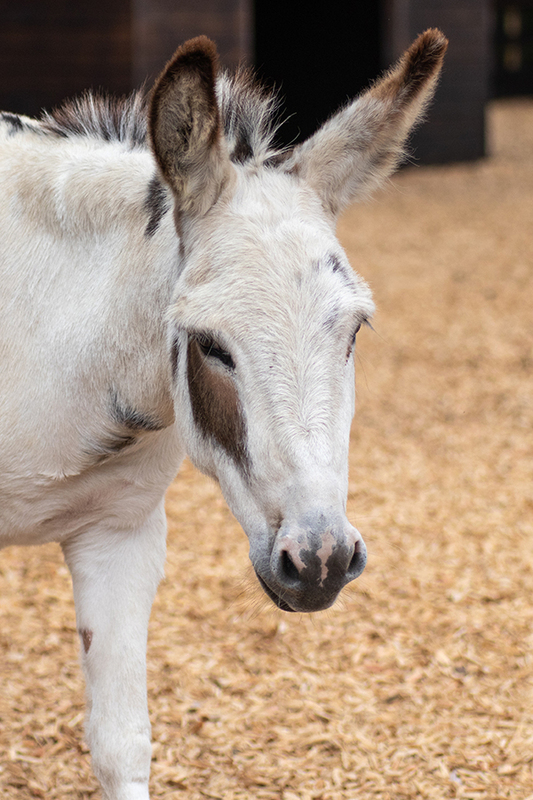 Cheeky Choccy, our charming chocolate coloured donkey, was a firm favourite with Redwings supporters. 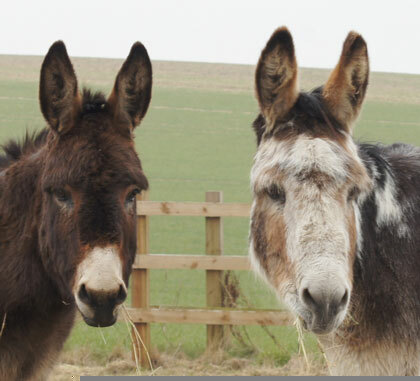 Sponsor a horse or donkey for just £15.00 per year and make a new friend too! 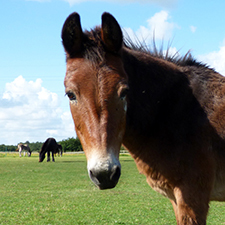 Discover some of the lovely horses who have now retired from our Adoption Club.